← Who’s missing from your life? 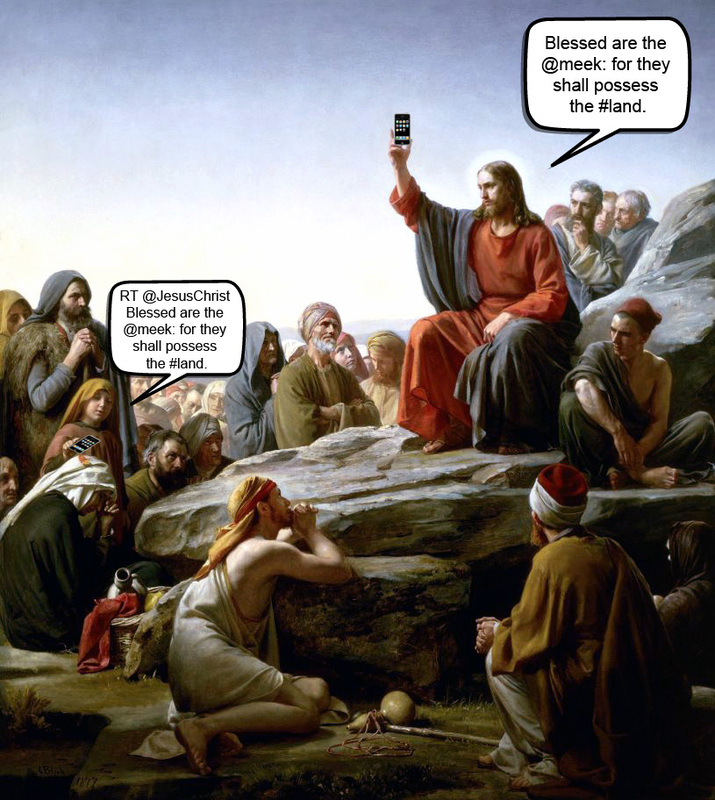 Imagine if Jesus lived in the 21st century. What if he had a twitter account? Can you imagine the following outrageous tweets? Whoever wants to save their life will lose it, but whoever loses their life for me will save it. If anyone does not hate father & mother, wife & children, he cannot be my disciple. Go sell your possessions and give to the poor; then come, follow me. If anyone slaps you on the right cheek, turn to them the other cheek also. If your eye causes you to stumble, gouge it out and throw it away. Whoever obeys my word will never see death. I have come so that the blind will see and those who see will become blind. Those who are last will be first and the first will be last. If you’ve been around the church for long enough you may have gotten used to those statements. But in actuality they’re quite outrageous. And they were intended to be that way when Jesus spoke them. Why did he say those things? What was he trying to communicate? What does it mean today? This summer we’re going to explore some of the more outrageous quotes from Jesus. And if there’s a quote or saying by Jesus that you’ve always wanted to understand, but haven’t figure it out, then let me know in the comment section below. We’ll see if we can include that in the summer series. In the meantime, check out some of Jesus’ other outrageous comments in Matthew, Mark, Luke, and John. Posted on May 18, 2017, in Uncategorized and tagged outrageous quotes, social media, Twitter. Bookmark the permalink. Leave a comment.